** All open courses running at Birmingham Centre. 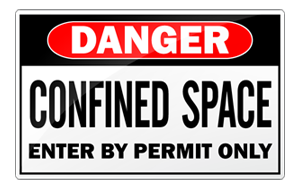 This course is essential for any employees who carry out or intend to carry out work in confined spaces. Our two day course covers the same subjects as the one day course, but on the second day training is carried out using full breathing apparatus. Candidates will receive a practical assessment. Successful candidates will receive certification.